Tyre review data from 4 tyre reviews averaging 62% over 71,000 miles driven. Sorry, we don't currently have any questions and answers for the Maxxis Escapade CUV CV01. Why not submit a question to our tyre experts using the form below! This tire is incredibly noisy on the open road. I measured the decibel level in the car at 70 mph and it was over 80. The first time I experienced it I thought that I had exhaust system problems so I took the car to the dealer to check it out to find that the noise was coming from the tires. Have you driven on the Maxxis Escapade CUV CV01 tyre? 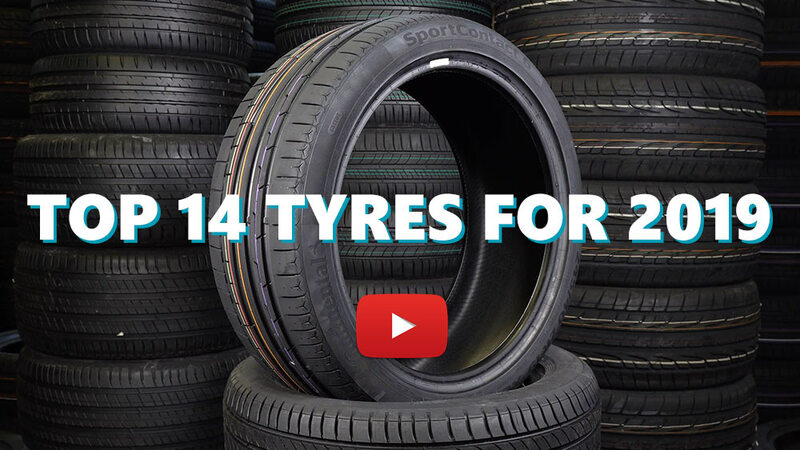 Please help millions of other drivers make an informed tyre choice and pick the correct tyres for their car by submitting your review of the Escapade CUV CV01. Nothing much to say about the tyre apart from the shocking wear rate. Installed brand new, on the (mostly non-driving) rear of the Santa Fe, at 165K km, and the tyres are fairly much down to the wear bars at 201K km. Usage over the period was mainly town running, with around 5000 km light caravan towing on highway and some gravel roads plus ski access tracks. They have performed OK apart from that wear, but do seem prone to punctures (3 over the period, but none on the front, which is running Hankook RF10's). The Maxxis CV01's won't be replaced when they finally give out: another pair of Hankook RF10's are going on in their place. I don't regard this usage as exceptional, am very disappointed (especially as they are a premium cost, around $650 fitted), and would not recommend them for SUV-with-towing purposes. Best tyre for a SUV with quick handling! Grips like nothing before in the wet, and on tight high speed turns it lets out a lovely chorus of squeals- Bonus! Highly recommended, and is smooth at high speeds but still got awesome handling thanks to the 'adaptive sidewall technology'. Has a 520 treadwear rating, and haven't noticed any wear whatsoever so far to be honest! And it hasn't been looked after - Managed to get air on gravel, over 150kmph along sand, and taking sharp corners at high speed and a lot of strain put on it during fast acceleration! So its amazing how there is no wear so far! The wet weather performance is also amazing. Not the slightest chance of aquaplaning. Hit water 10-20mm deep at 150kmph and the wheel hardly pulled away! People always ask about the noise of this tyre - I like the hum it makes, but saying that its not annoying or noticeable along the open road. Only hear it on smooth asphalt and low speed turns on smooth surfaces. Its a stunning looking tyre and tread pattern! The big X's make a statement! If you are into fancy footwear, this is an excellent option. Just BTW I am a strong supporter of the Maxxis Escapade CUV CV-01! Its never let me down and I don't expect it ever will.